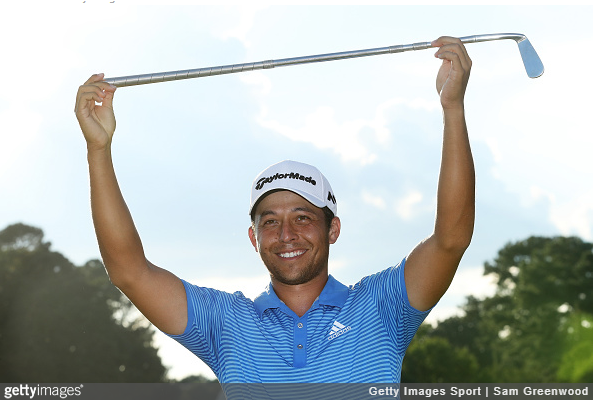 Xander Schauffele shot a final-round 2-under 68 at East Lake Golf Club to win the Tour Championship, his second title of the season. 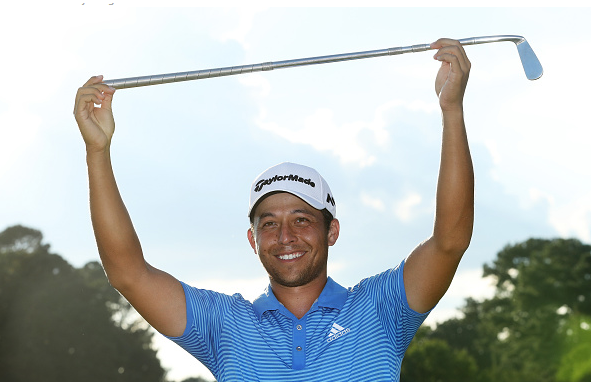 With two wins, Schauffele joins a select field of five other players with multiple wins on the season: Justin Thomas (5), Hideki Matsuyama (3), Dustin Johnson (3), Jordan Spieth (3), and Marc Leishman (2). He is now a slam-cunk to win Rookie of the Year honors. The win earned the 23-year old $1,575,000, and 2,000 points, which bumped him up to the 3rd place position in the final FedExCup standings, and $2M bonus. Justin Thomas finished second at East Lake, and took home a check for $945K along with the FedExCup trophy and a $10M bonus check.